Just an update. If you are curious to know where we stand. 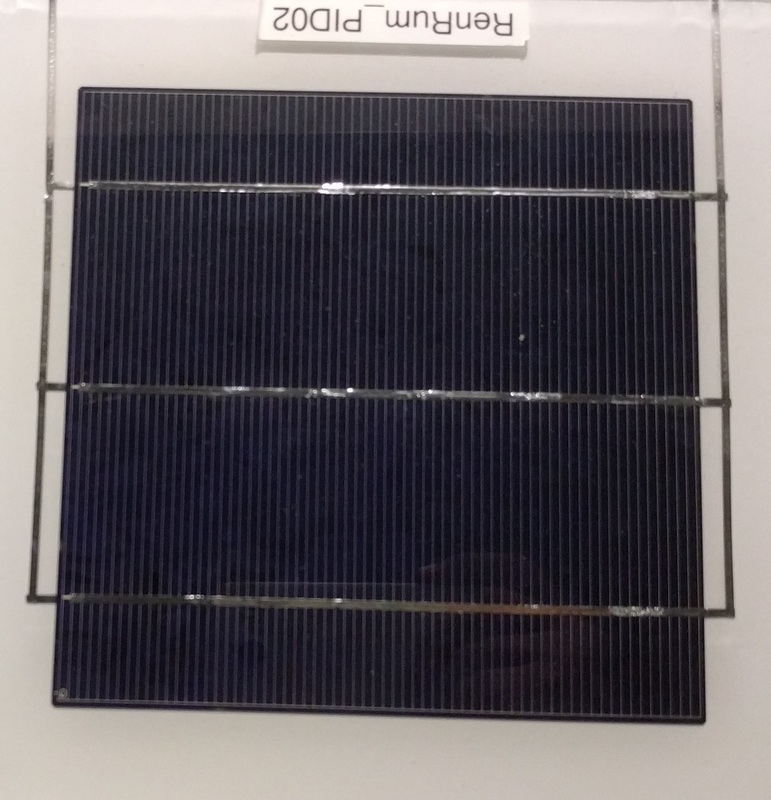 VuMarks can work, but it could be a potential problem if there is not enough space on the solar panel sides to stick it. We are contemplating also using some stackable e-paper type device that can be configured with the right code each time. Although QR codes and bar codes could be a solution, they lack the appeal of a VuMark and also require us to be much closer to the solar panel than VuMarks. Although not mandatory, we do want the augmentation to be right above the solar panel. 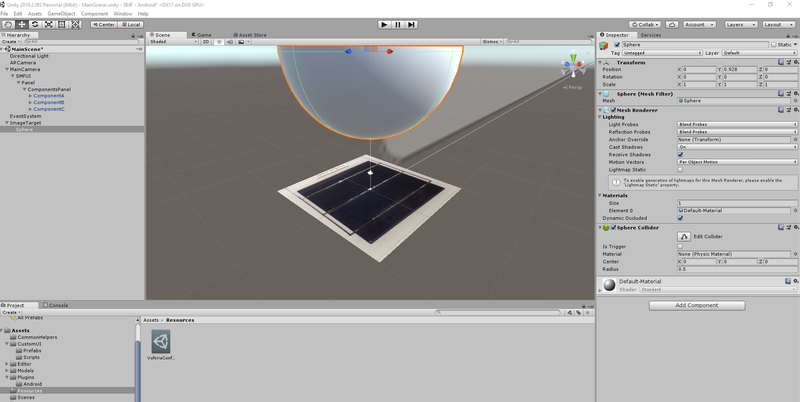 It makes a big difference when we want to display faults in the Solar panel. This way we can map the faults / cracks right on to the exact location of the solar panel. Thanks for the reply both of you! If you have the ability to affix a marker to the panel then go for it, VuMarks would work great. Note that small Vumarks might not work that well, so camera might need to be close or the marker needs to be somewhat big, test out the Vuforia samples to get an idea. Honestly, if you don't need to do AR on top of the panel, Vuforia is probably overkill and you should probably just be using a QR code/barcode reader plugin. What you mentioned is an excellent use case for VuMarks. I'd probably do this with rectangle and line detection in something like opencv. But it'd be a big undertaking if you're not familiar with it.